The familiar smell of chlorine at the pool brings back strong memories for many. Smelling like the pool? A completely different story. 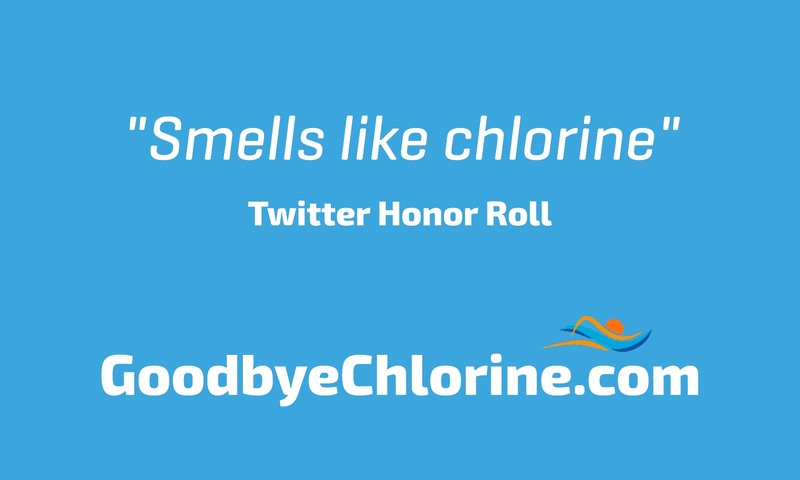 Here are some tweets that will shed some light on what people think about the smell of chlorine. Our work is not done here. You can now take one of your criteria of the list. Our new slogan: Making more relationships. Where should we begin? Maybe here? Very cool, now just leave the smell at the pool.